Join us for the Winter Prestige Trail Run Series 2018, the top of the crop hand-built trails around Pretoria’s outskirts. When you cross the finish line at each of the events you will receive a selected piece of your medal. Once you have completed all 4 events you will have one complete 110mm Prestige Trail Run Medal. We will kick off the series @ Kaia Manzi with the base medal, event 2, 3 & 4 will consist of the inner medals. Taking part in race events is a great way to stay motivated to exercise regularly – from a 5km fun run to an endurance event such as a cycle race or marathon. To celebrate all levels of event participation of our Vitality members, we have expanded our race event calendar to include any timed and verified race event in the disciplines of cycling, walking/running, swimming and major multisport events. This means you are able to compete both locally and in international events – and be rewarded for it. As athletes we need the highest quality supplements which is safe to use and that we can trust. We developed KEY360 Performance Nutrition for this sole purpose. 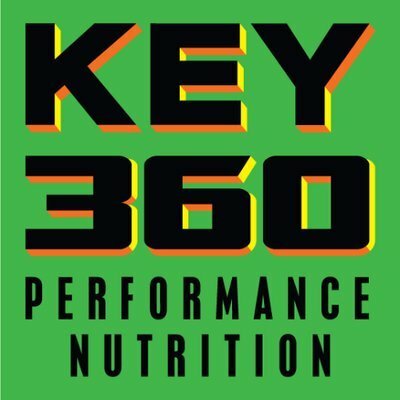 KEY360 Nutrition is a superior product range, manufactured from only the best nutritional ingredients. Our products are tested by athletes and specialists that understand what it takes to conquer and dominate in sport. For a prestige event we can't just partner up with anyone except for the best. Run-A-Way Sport is very well known in the trail & road running industry and they will be our partner of choice. 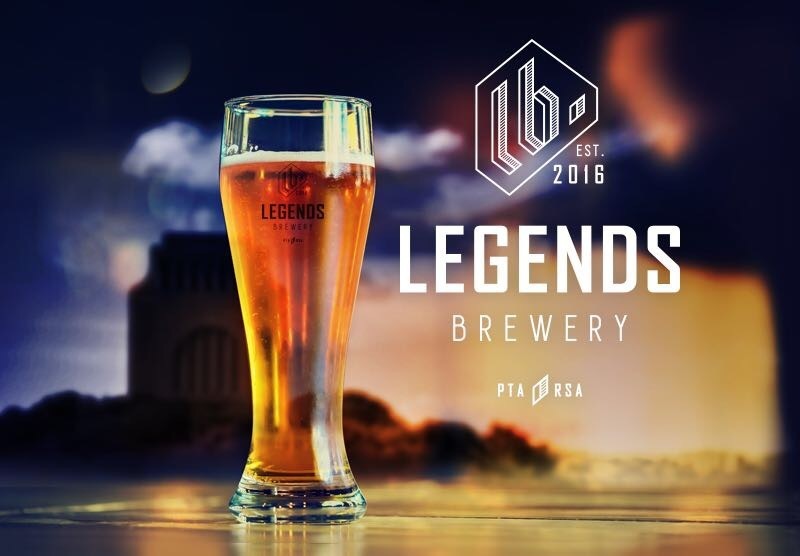 Number collections will take place on the Friday prior to each event of the Prestige Trail Run Series - The Best Local Trail Collection @ Run-A-Way Sport between 3 & 5pm. They will also be sponsoring running merchandise & vouchers at each event. Pop in at their shop and see what they offer! We would like to welcome Funky Pants Gauteng on-board as the official pants sponsor of the Prestige Trail Run Series - The Best Local Trail Collection. They will be present at every event of the series so bring your cash and buy your own unique Funky Pant! There will also be a few Funky Pants spot prizes up for grabs. View our official flyer by clicking on the image. Enter for all four races and receive a free T-Shirt at the last event, this will allow everyone to receive their well earned T-Shirt. Each race you complete will consist of a partial individual medal, after completing all four events your Prestige medal will be complete. The first 500 paid up pre-entrants for all 4 events will receive their medal on race day, the rest will receive their medal for Run #1 at the next event together with that days medal. "Well done and thanks for a great race today! Couldn't ask for better! ??" "A beautiful race! Thank you, will definitely be back!" "Excellent route,stunning views and good waterpoints.Love the race will do it again"
"Best trail run I have done, challenging and tough!" "Lekker race guys...awesome day?????? Thanks alot!!" "Extremely well co-ordinated race. What a divine water table. Chilled energy drinks n water. Sweets, chocs n salt snacks. Thanq." The 21km route will consist of 380m elevation. The trail will consist of single track, cattle paths, jeep track & forest sections. There will be 3x fully stocked nutrition points along the route. The 21km is not for the faint hearted but will surely be worth the run! The 15km route will consist of 290m elevation. The trail will have the best collection of single track, cattle paths, jeep track & forest sections over the shortest distance. There will be 2x fully stocked nutrition points along the route. The 15km is great for runners who would like to do a bit more than 10km but are not ready for the 21km yet but would still like to have fun. The 10km route will consist of 180m elevation. The trail will have single track, cattle paths, jeep track & forest sections. There will be 2x fully stocked nutrition points along the route. The 10km is very popular among weekend warriors Á runners who would like to challenge themselves. The 5km route will consist of 115m elevation. The trail will have single track, cattle paths & jeep track. There will be 1x fully stocked nutrition points along the route. The 5km is designed for family, friends, hikers & anyone who would like to be part of the Prestige Trail Run Series.